Society of University Surgeons (SUS) – Supporting and advancing leaders in academic surgery. 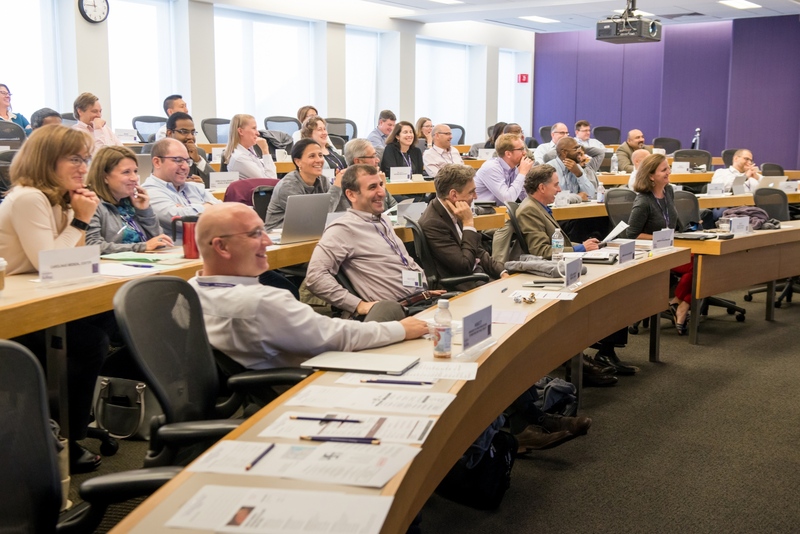 Develop your leadership skills and identify opportunities for advancement in academic medicine. Keep up-to-date on the latest scientific advancements and what’s new in clinical outcomes. SUS grant awards are designed to aid surgeon-scientists at critical points in their careers and support continued advances in a multitude of specialties. Excellence. Scholarship. Connection. Apply for Membership Today! The SUS Foundation provides opportunities for young surgeon-scientists to pursue careers in academic medicine. Help us continue the legacy of dedicated surgeons, research scientists, and patient advocates. The Society of University Surgeons Mission: Supporting and advancing leaders in academic surgery.